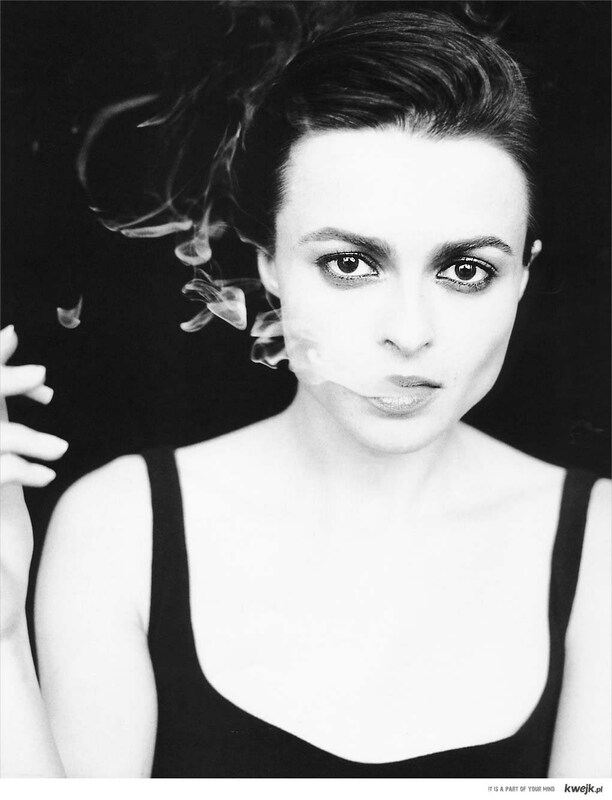 Helena Bohnam Carter. La femme fatale, you are a great actress, one of my most favourite. Your huge eyes, cheekbones, an extraordinary appearance, passion in acting, your talent, diversity! I am truly yours, madam Carter. In April 2012 it is the 100 anniversary of the Titanic disaster. Apart from the memory of 1517 deaths the grim story of this liner has been adapted for the screen a lot of times during these 98 years. But I want to say a few words about the event, which is to happen on April 4, 2012. 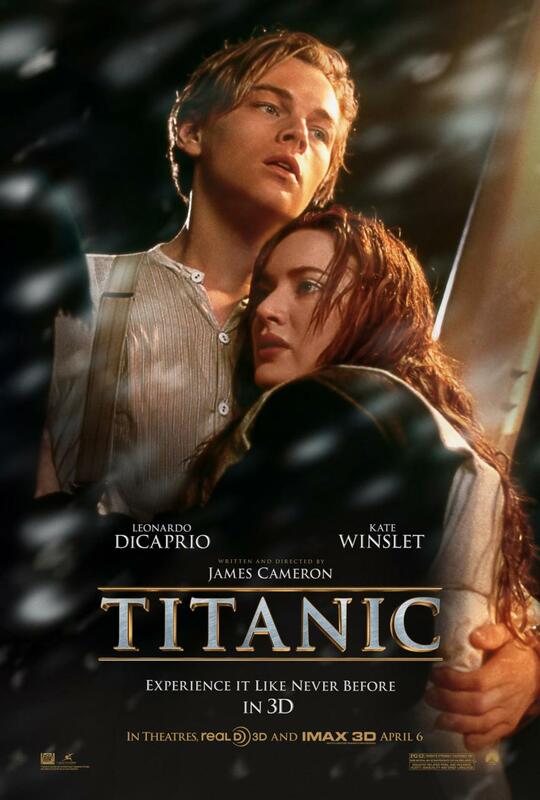 James Cameron is the ingenious director who actually is the father of the masterpiece of 1997, promised that people all over the world will have a chance to see this tremendous movie in 3D in 2012. I don’t really know how exactly it will look like, but I bet it will be something extraordinary. This movie was shot 15 years ago, but we are still excited when watching it again and again. Nothing to add, legendary actors and $200 million budget took their tool. “Titanic” is admitted to be one of the most powerful and lively movies ever. While watching this movie you observe all those people, who went different paths, and you try to imagine what you would do. In the middle you understand that a true love really exists, but after a while you realize that sometimes you have to go through some grim obstacles and there’s nothing to be done. All that remains for us is never to let our promises go, “to go on, to survive, to never give up no matter what happens. No matter how hopeless”. Tears are streaming down your face and you’re still keeping the plot in your mind trying to analyze the situation, hoping that Rose will finally find her happiness, feeling her grief and being sorry for Jacks’ death. The movie impressed you and the following 2 hours you are elated and in a special mood, it is when we are so sure we are able to do the things we actually can’t do being normal. Frankly speaking, I don’t know how many emotional orgasms I’m going to have living through this story in the cinema with my 3D glasses on. P.S. You are the only king for me, “Titanic”, all the “Avatars” are left behind.